Currently underway in North America, the tour has garnered rave reviews - hailing as a triumph the “eye-popping” production and the “spectacular” set-list drawn from classics in the Floyd canon and from Waters’ solo work. Us + Them showcases highlights from Waters’ ground-breaking body of work and features songs from Pink Floyd’s greatest albums - Dark Side of the Moon, The Wall, Animals, Wish You Were Here - plus new songs from Roger Waters’ album Is This the Life We Really Want? which recently debuted at No. 7 on the ARIA Albums Chart. The tour title, Us + Them, is derived from the 1974 track Us And Them on the multi-million selling Pink Floyd album Dark Side of the Moon and has been hailed as the last great Pink Floyd spectacle. 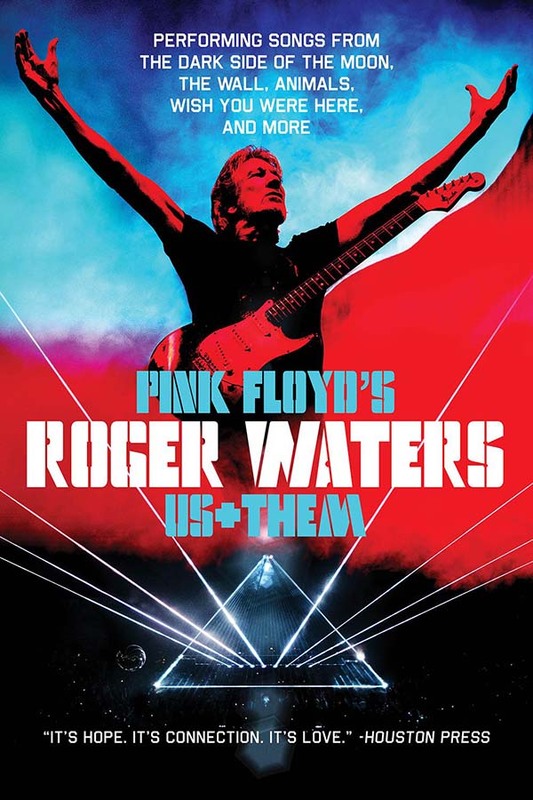 Roger Waters Us + Them marks the artist's first tour since The Wall Live (2010-2013), his sold-out world tour which was seen by more than four million fans globally at 219 shows and remains the highest grossing tour by any solo artist in history. UPDATE ONE: Due to popular demand, Roger Waters has added two new dates to his critically acclaimed Us + Them Australian tour in February 2018, with a second and final date added for Sydney on Saturday 3rd February and for Brisbane on Wednesday 7th February. Tickets for additional dates go on sale at 2pm Thursday 23rd November. UPDATE TWO: Due to further demand, a third and final Melbourne date has been added to the Us + Them tour. This new show will take place on Tuesday 13th February at Rod Laver Arena. Tickets for the third and final Melbourne show go on sale at 10am Tuesday 23rd January.